As Senior Vice-President of Product Development and principal at MBAF, Wadih Pazos developed PaperSave from its inception, having led its architecture and product development team. Under his leadership, the PaperSave product suite has continuously evolved through the application of cutting-edge development techniques and seamless integration with the Microsoft Technology Stack. Wadih’s specialization is in streamlining client operations by reducing costly manual processing and increasing efficiency. This experience combined with his knowledge of technology has been key to PaperSave’s success. 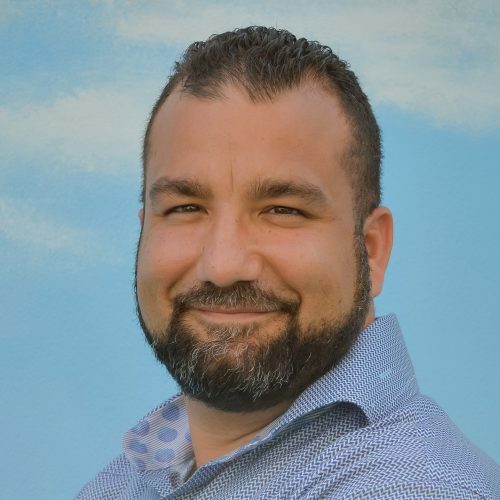 Wadih has sixteen years of professional experience in the technology field, the majority of which have been spent architecting and managing the development of enterprise software systems. During that time he has overseen small, mid-range, and large scale projects that have resulted in powerful software systems that are easily maintained and open to integration with off the shelf and custom systems. Wadih has a keen understanding of client’s needs and their changing environment which enables him to use the latest technology while maintaining PaperSave’s mission of providing a suite of product offerings that are simple, streamlined and paperless.